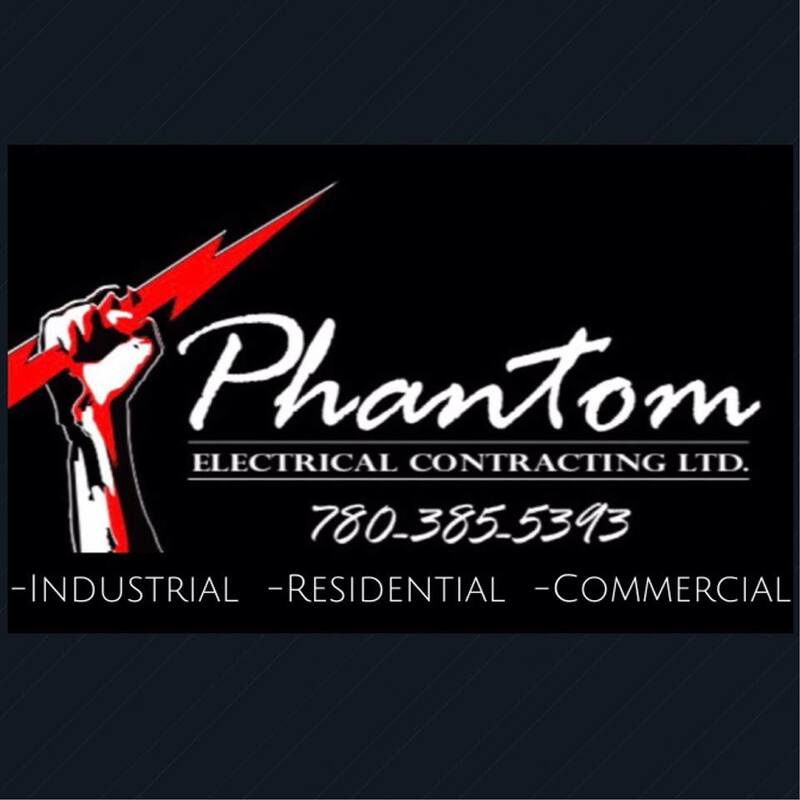 Home › Alberta › Camrose › Electricians Near Me in Camrose › Phantom Electrical Ltd.
Electrical contractor providing fast and reliable services to the Camrose and surrounding area. Our goal is to provide our customers with the best quality products and with our experience we pride ourselves on making and keeping client relations. We will work closely with our clients to ensure that any project is completed on time and on budget. 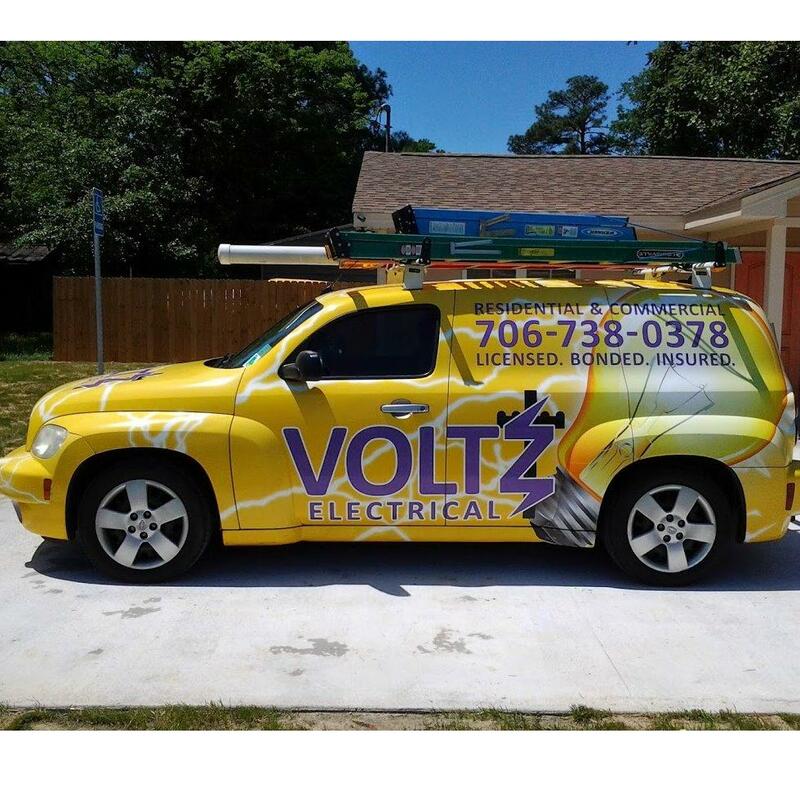 With our 10 years experience of maintaining and installing all electrical systems there is no job too big or too small. Contact us today for a no obligation estimate. Give to Phantom Electrical Ltd.
You will receive updates from Phantom Electrical Ltd.